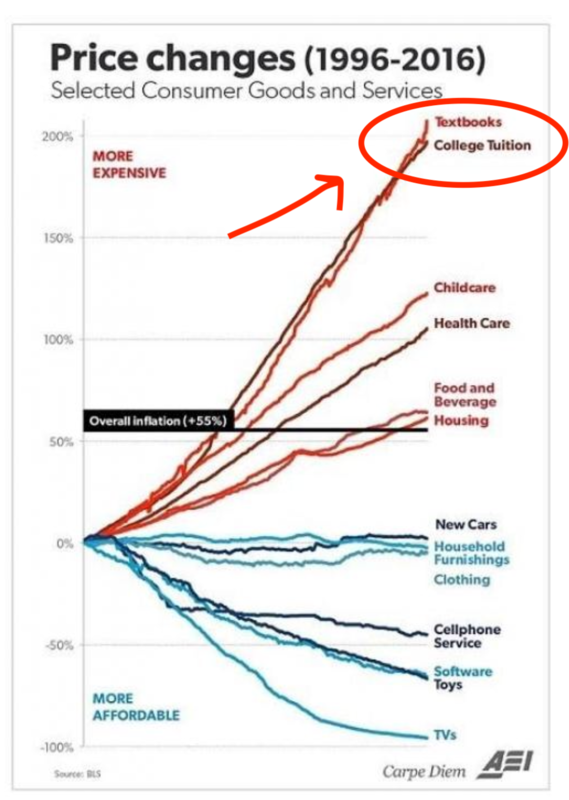 Presented in addition to last week’s post about what faces Class of 2015 Graduates… From Zero Hedge, May 31, 2015 Related PostsCollege as a “Financial Decision, not a Rite of Passage” 3…2…1…Liftoff! Launching the Class of 2013 Ahead of the Curve: June 14, 2014 “Free” Speech? Future Success + Financial Constraints = College? Continue reading "The Practicality of a College Education"
Continue reading "Congrats, Class of 2015?" Continue reading "Internships: The New Entry Level Job"